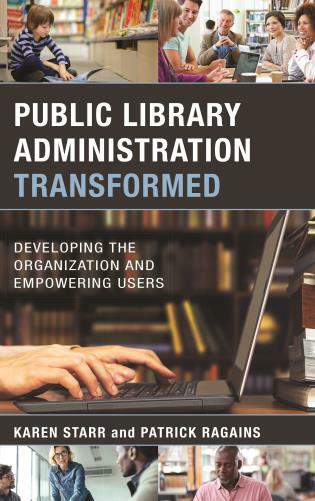 Aaron W. Dobbs is an Associate Professor – Scholarly Communication and Electronic Resources Librarian at Shippensburg University of Pennsylvania. 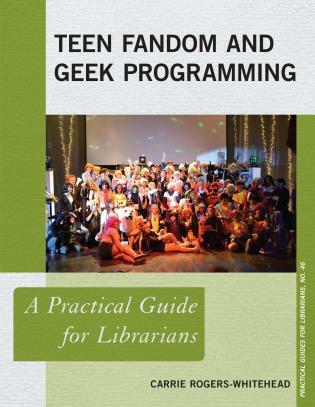 Aaron manages the library website, fully managed in LibGuides, and lives in the future as often as possible. 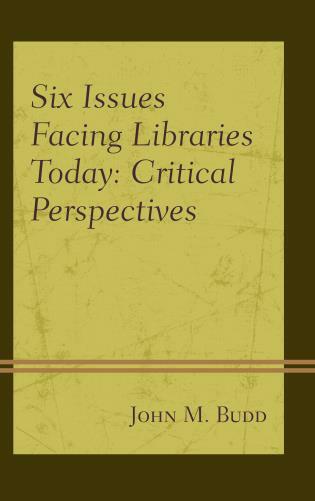 His previous publication and presentation topics include: LibGuides, web design, future planning, and library assessment. 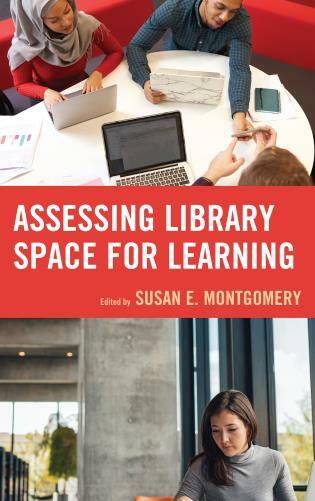 His current research areas include library assessment and anticipating future users' research skills, needs, and background assumptions. 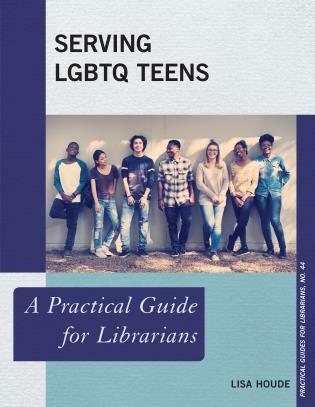 Aaron can be contacted via email at aaron@thelibrarian.org and via Twitter: @awd. 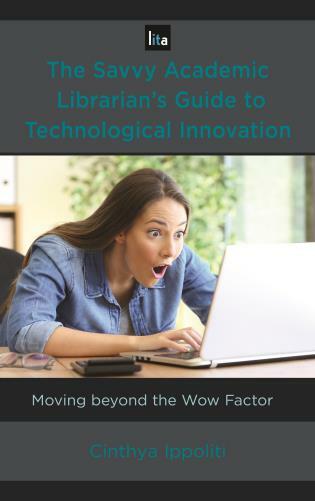 Ryan L. Sittler, PhD is an Associate Professor – Instructional Technology/Information Literacy Librarian at California University of Pennsylvania. 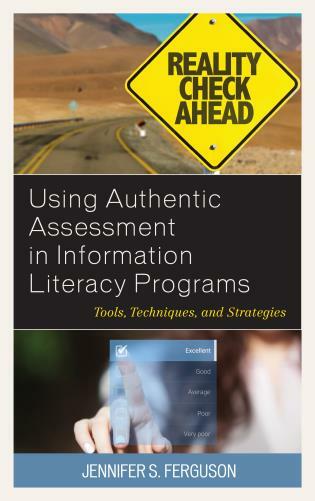 He holds a Ph.D. in Communications Media and Instructional Technology from Indiana University of Pennsylvania and his research interests are in information literacy and educational media design for learning and performance improvement. 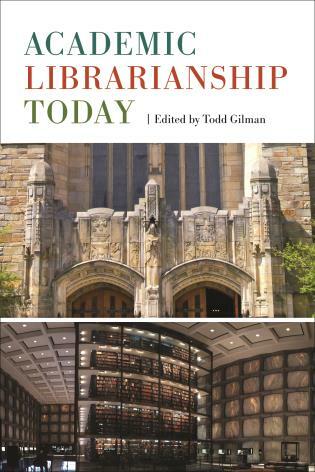 Previous publication topics include instructional technology as it applies to librarians, information literacy teaching and learning, and LibGuides utilization. 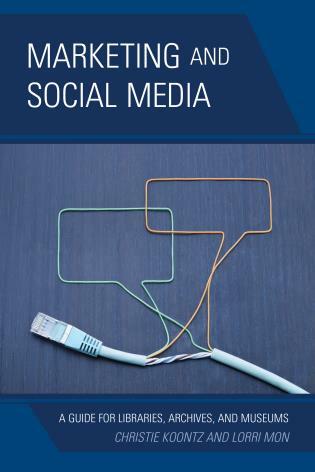 Ryan can be contacted via email at sittler@calu.edu or via Twitter: @ryanlsittler. 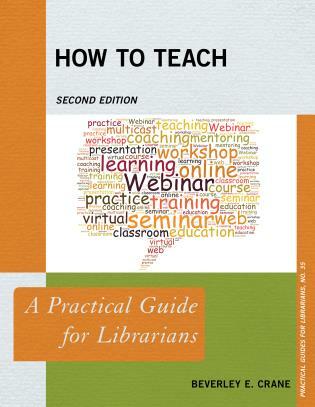 Adding to the growing literature on LibGuides is a LITA guide edited by Dobbs and Sittler. 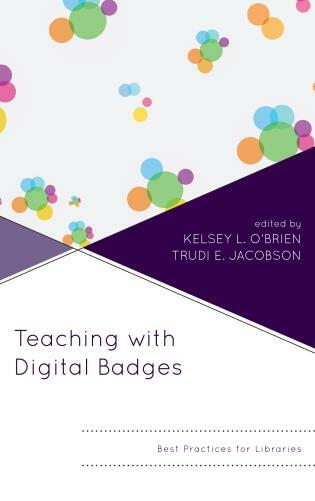 Boasting a suite of services from the flagship LibGuides to the newest CMS platform, the editors discuss digital content products such as Springshare, which doesn’t require user coding skills. 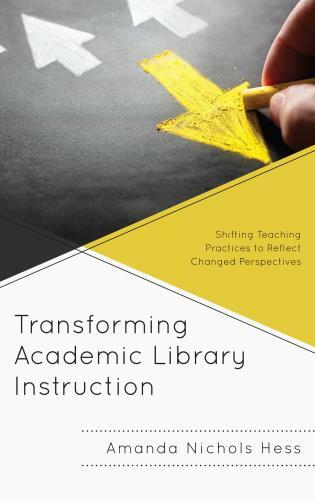 Building on this characteristic, Dobbs and Sittler have collected chapters on administering, maintaining, designing and developing LibGuides as well as pedagogy and instruction using the system. 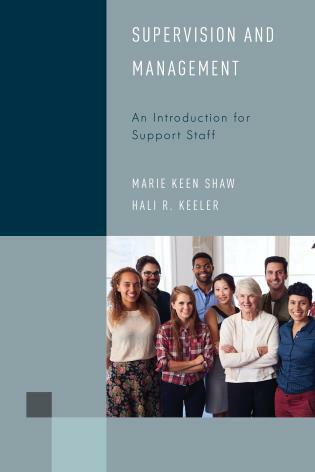 The audience for this book is very broad, as the editors note: it is meant for current and potential users, new and experienced users. 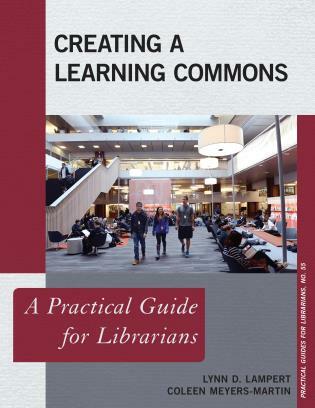 It is also valuable for those who have not migrated to LibGuides2. 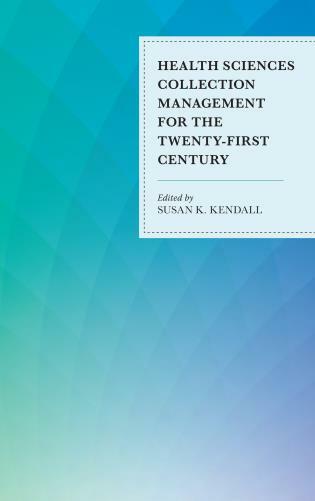 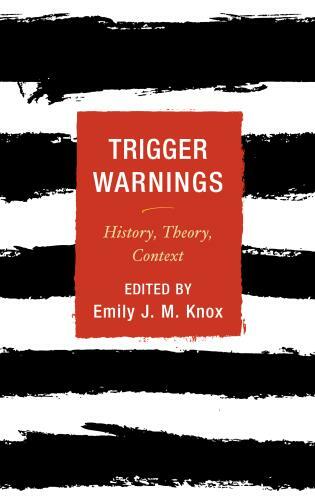 The chapters convey an even mix of theory, practical information, and figures to aid readers. 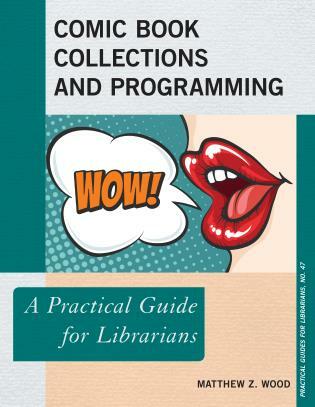 Verdict: An essential addition to the literature on LibGuides that deserves a place on the shelf of any librarian or library administrator using the platform. 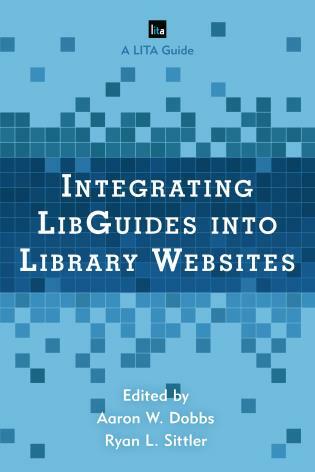 Integrating LibGuides into Library Websites is the "LibGuides cookbook" you have been eagerly waiting for. 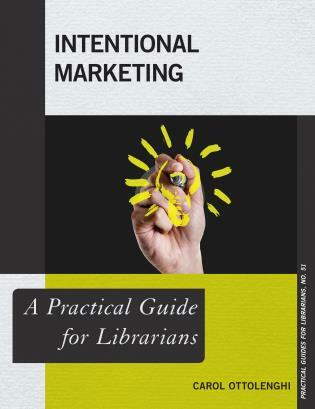 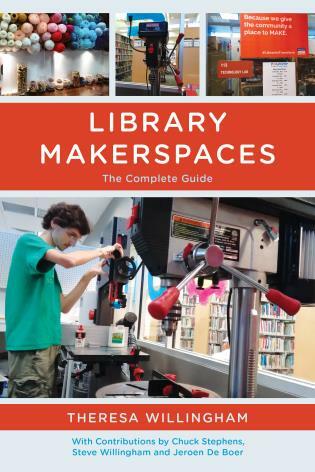 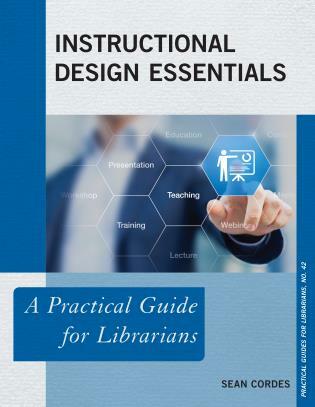 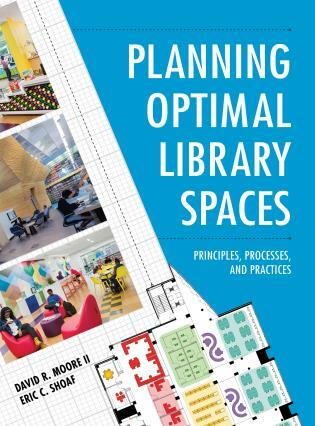 The book helps you head straight to your area of need and interest to get practical information about designing, using and managing LibGuides for your library. 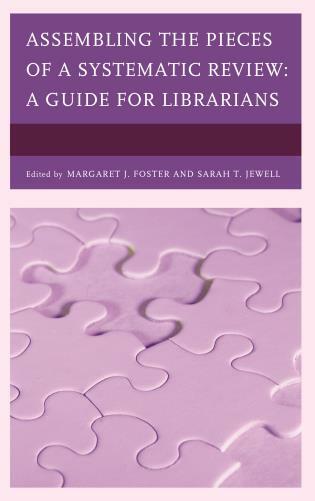 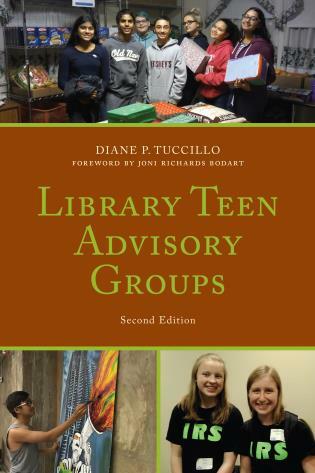 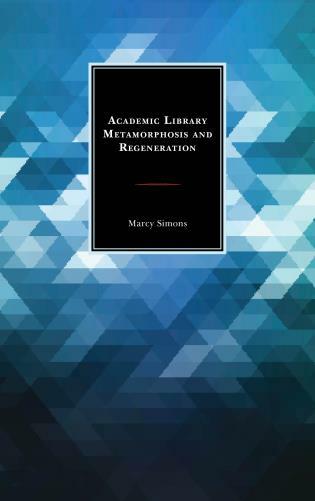 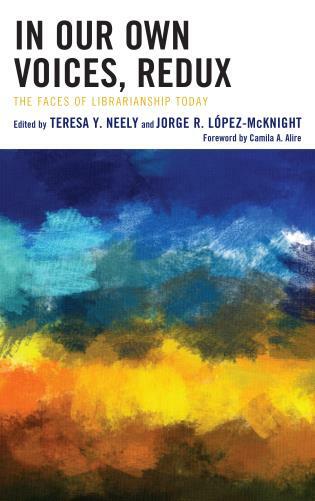 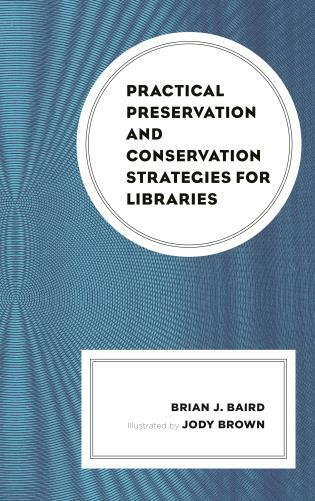 Written from the perspective of academic librarians, this book walks you through four areas of LibGuide Use and Management. 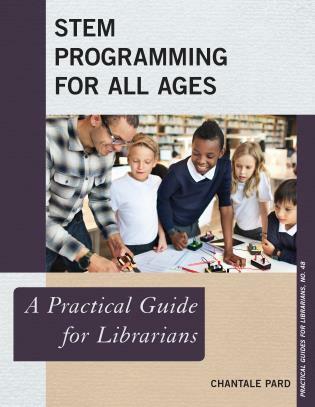 Each area focuses on a specific LibGuide skill: Creation and Justification of your Guide, Managing Your Guide, Designing your Guide and Using your LibGiuide as an instructional tool. 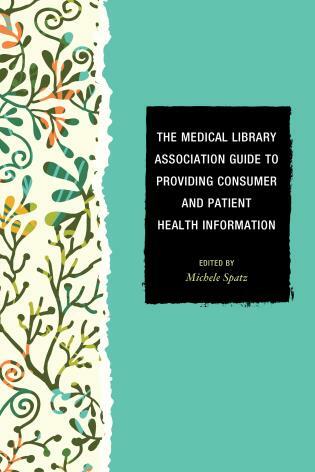 I cannot tell you how happy it makes me to pick up a book and go right to the chapter I need knowing I will find great information when I get there. 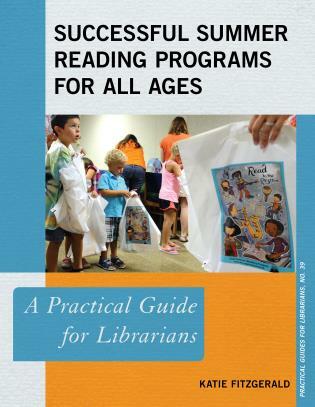 The book contains a balance of theory and practical steps to engage many different types of readers. 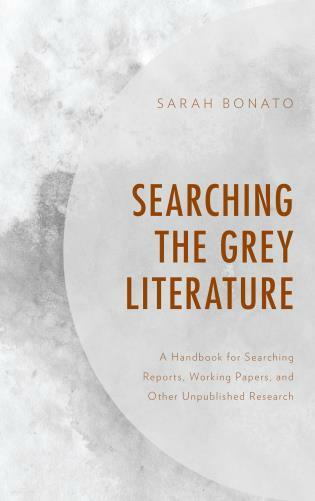 Also invaluable are the references at the end of each chapter for further exploration. 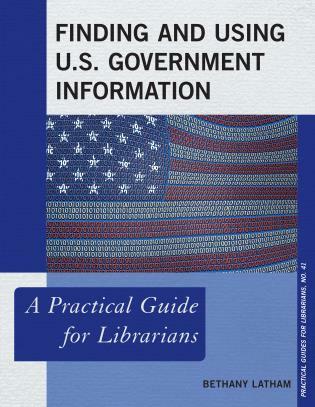 LibGuides is a powerful tool for libraries, offering customized tools for presenting information. 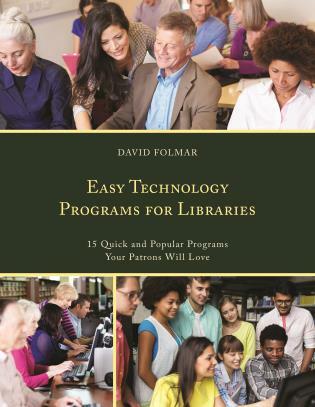 Like any powerful and complex tool, it can become an unwieldy mess, losing its utility for you and your patrons. 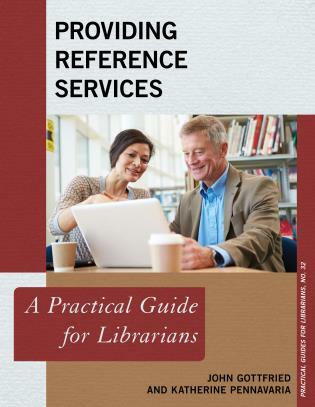 Dobbs and Sittler have brought together useful guidance from our colleagues already on the LibGuides path which covers not only What the product suite can do for you, but how to go about it without reinventing any wheels - or tearing your hair out. 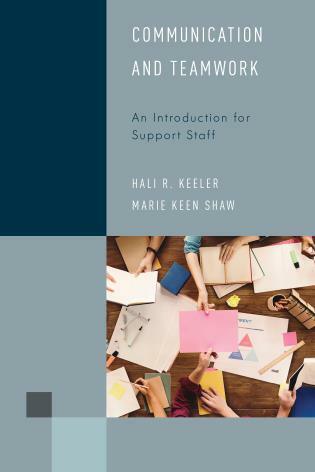 I'm always grateful for help like that! 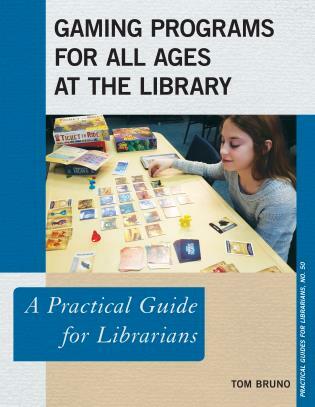 Level-up your LibGuides content with improved accessibility and usability. 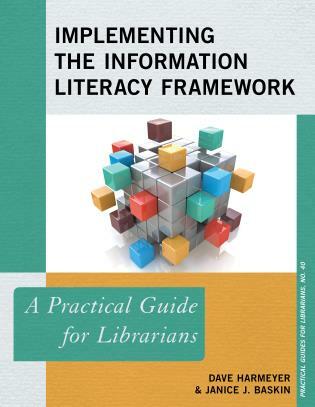 Imbue your LibGuides instructional support with sound pedagogical theory. 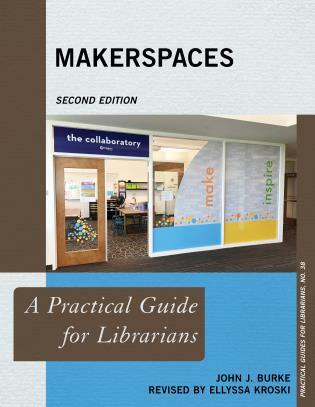 It’s great to have a useful, accessible site as a starting point. 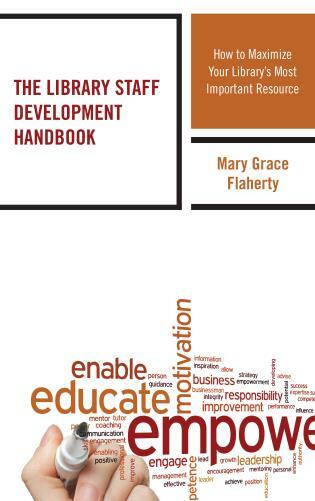 Take your LibGuides to the next level using sound pedagogical design and practices. 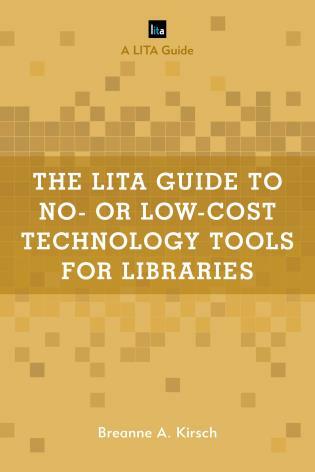 Through detailed instructions and real life examples, this authoritative LITA Guide provides you with the tools and knowledge to enhance and invigorate your LibGuides experience.